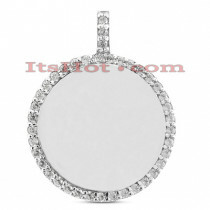 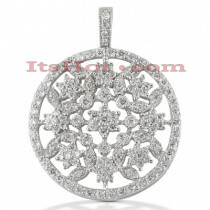 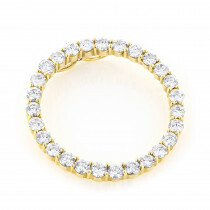 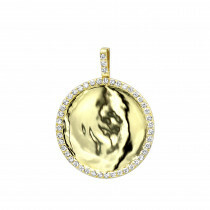 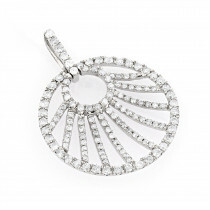 Diamond Circle Of Life: Fine Gold Diamond Circle Pendants and Necklaces At Discounted Prices. 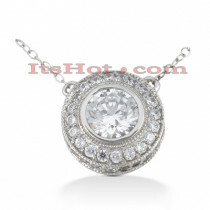 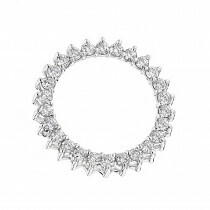 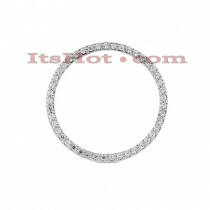 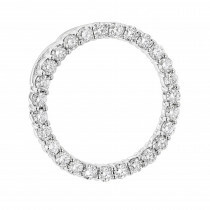 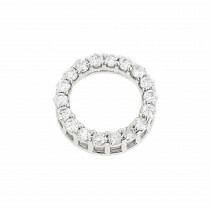 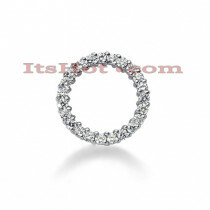 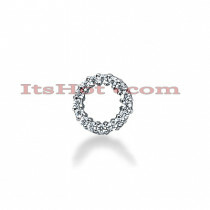 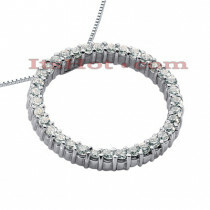 Symbolizing eternity Diamond Circle Pendants are some of the most popular diamond necklaces we sell. 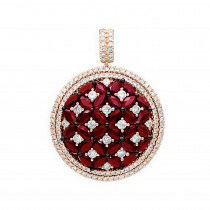 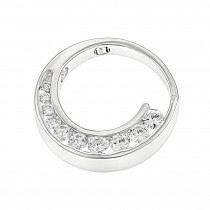 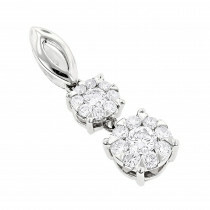 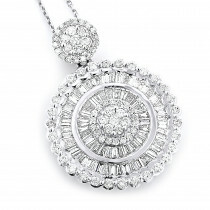 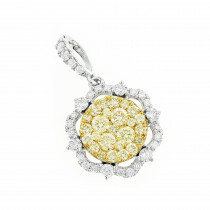 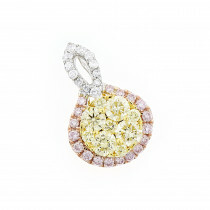 When a diamond circle pendant is given to a woman it means a promise to be with her, love and cherish her forever. 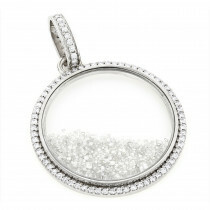 Our diamond circle pendants are available in various sizes and can be customized with different color diamonds or gemstone. 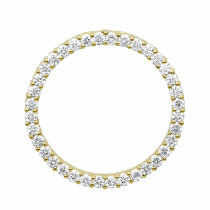 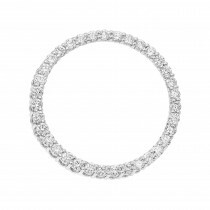 Buy a beautiful diamond circle necklace for that special woman in your life today, a gift that she will cherish forever! 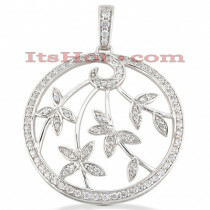 Buy with confidence: all diamond circle pendants we sell are guaranteed to be quality made and come with 30 days money back guarantee and one year warranty. 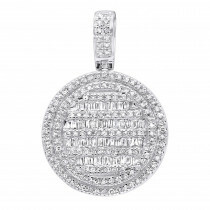 All diamond circle pendants/necklaces are shipped by safe, fully insured FedEx mail with signature confirmation, with each diamond circle pendant carefully packed in a nice gift box. 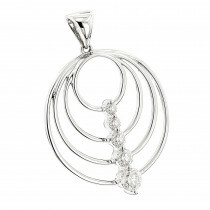 I cannot put into words how beautiful this pendant truly is. 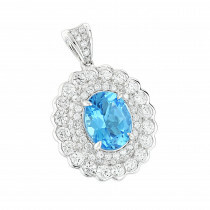 The sapphires and white gold really showcase the meticulously design. 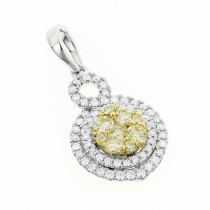 Excellent pendant, so gorgeous. 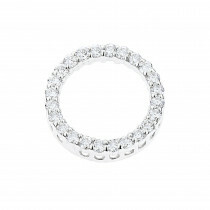 Nice and sparkly.